*Offer expires on Dec. 16, 2018 11:59 p.m. (PT) / Dec. 17, 2018 7:59 (UTC). ● VIP Gold Ticket Quest! - NEW! Defeat the Closehanded Captain Raid Boss with your party members to earn Raid Coins, which you can use to get fabulous rewards, including Magic Broom, Magic Mirror, Chip, and Dale Medals ! The Raid Board for this Raid Event will be available until Dec. 17, 2018 11:59 a.m. (PT) / Dec. 17, 2018 19:59 (UTC). Upon successful defeat of the Closehanded Captain, the raid boss level will increase by 1. NOTE: When the Closehanded Captain appears, you will not be able to proceed in the latest main quest. On Saturday and Sunday, the Raid Boss will be available all day, until the event ends on Dec. 16, 2018 11:59 p.m. (PT) / Dec. 17, 2018 7:59 (UTC)! ★ Obtain the Olaf Doll and other rewards from these Frozen-themed quests! This time there are a total of 6 Cross Boards, 4 of which will be unlocked from the start (Magic Broom Set #2 and Magic Mirror Set #2 will unlock sequentially as follows below). Complete them to earn the new Olaf Doll avatar parts and more! Olaf Doll (Male) Chat Phrase: It's melting! Olaf Doll (Female) Chat Phrase: A snowman! Elsa, Anna, and Olaf Avatar Boards! 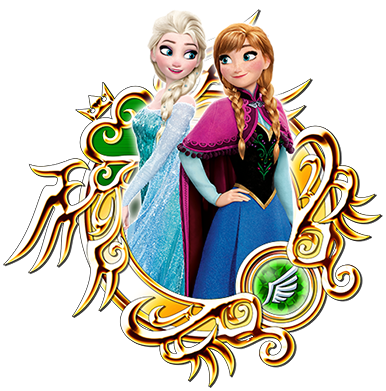 ★ Avatar boards of your favorite Frozen characters are now available! Dress up as Elsa, Anna, and Olaf with these new avatar parts! Do you want to build a snowman? Perhaps even become one yourself? Make it happen with the Elsa, Anna, and Olaf avatar boards for 2500 Jewels apiece! ★ The Frozen Medals Deal is now available! Purchase the Weekly Jewels Extravaganza to get Supernova - Elsa within 10 draws! 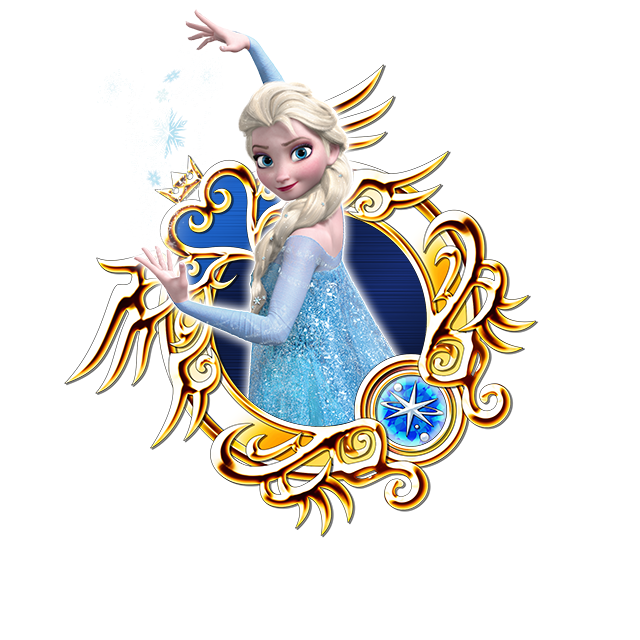 The latest Supernova Medal, Supernova - Elsa, is now available! By purchasing the current Weekly Jewels Extravaganza, you can unlock the exclusive VIP Draw! The VIP Draw provides additional perks to your standard draw, one of which guarantees Supernova - Elsa within 10 VIP Draws from this Deal! You will also get bonus rewards from the Anna & Elsa Campaign for each VIP Draw you draw from this Deal! See below for standard and VIP Draw details from the Frozen Medals Deal! 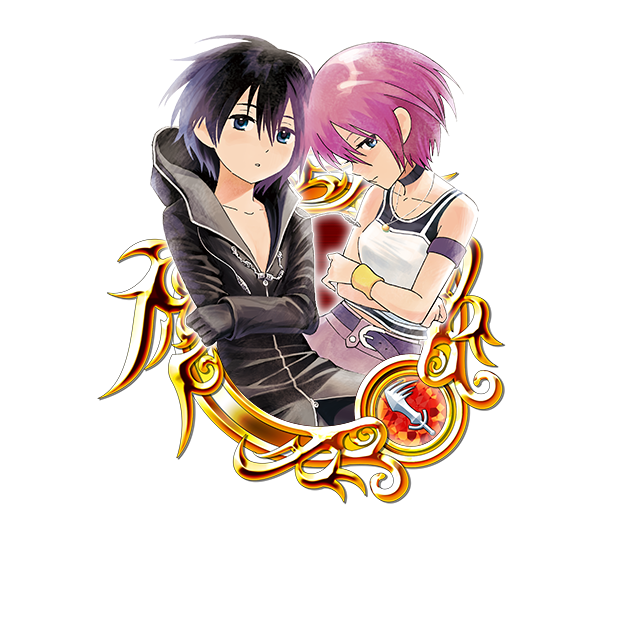 Other Guaranteed Medals ・One Trait Medal #63 per draw! ・Two 6 or 7★ Frozen Medals per draw! ・5x Magic Mirror ・One Trait Medal #63 per draw! Supernova - Elsa compared to Standard! * The standard version of the Frozen Medals Deal does NOT come with a "guaranteed within x draws" aspect. *NOTE: Trait Medal #63 will NOT come with a guaranteed skill. ・Boosted Supernova - Elsa: 1,000 more base Strength and Defense. ・Boosted Prime - Kristoff: 1,000 more base Strength. ・Boosted Prime - Anna: 1,000 more base Strength. ・Boosted Prime - Olaf: 1,000 more base Strength. Prime - Kristoff, Prime - Anna, and Prime - Olaf are Prime Medals! See here for more details on Prime Medals. The Anna & Elsa Campaign rewards will be distributed after Dec. 25, 2018 12:00 a.m. (PT) / Dec. 25, 2018 8:00 (UTC). NOTE: Standard draws will not count towards the Anna & Elsa Campaign requirements. NOTE: There is a possibility Frozen Medals may return in the future.